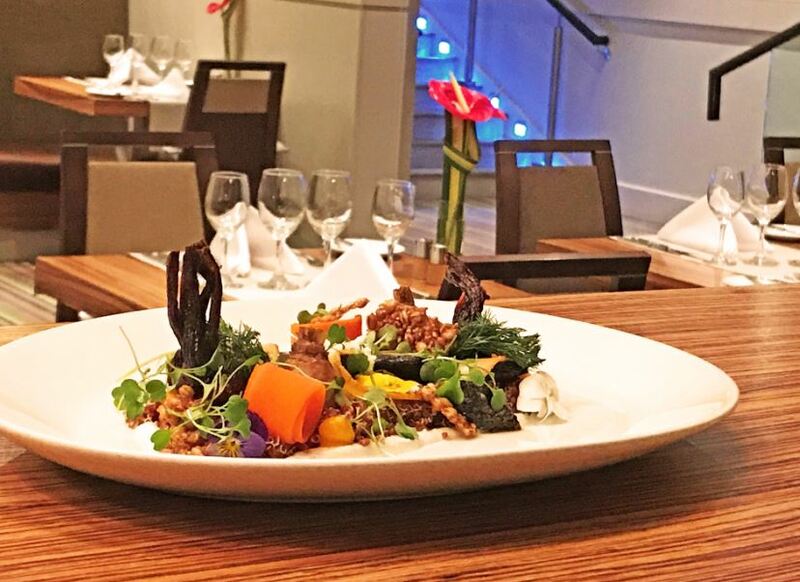 Celebrate Father’s Day on Sunday 16th June 2019 in the stylish 2 AA Rosette Caprice Restaurant & Terrace. Enjoy a fabulous 2 or 3 Course Father’s Day Sunday Lunch. Then afterwards relax in Monty’s Lounge & Bar with your favorite drink, alternatively relax in our Caprice Terrace. Indulge yourself with a special Father’s day Afternoon High Tea in Monty’s Lounge & Bar or Caprice Terrace from just £19.00 per person. 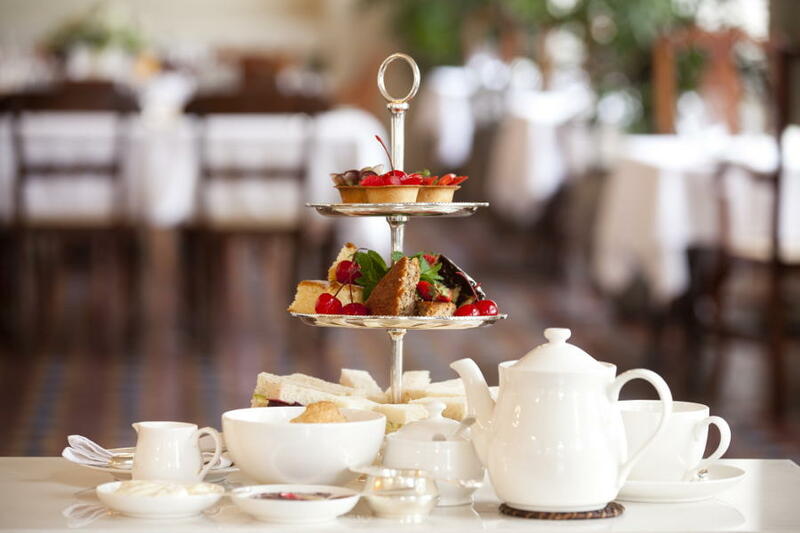 Afternoon High Tea includes Elegant Finger Sandwiches, Mouth Watering Scones with cream and jam, Delicious Homemade Cakes and Freshly Brewed Tea or Coffee.